With office and commercial removal services, storage solutions for businesses and white glove delivery services all under one roof, Cavendish & Country is your one-stop-shop for commercial removal services. Moving offices presents huge potential for upheaval. At Cavendish & Country we’ve made it our business to minimise that upheaval and downtime for your company to get you up and running at your new premises as smoothly as possible. A Cavendish & Country surveyor will meet with you onsite to walk you through our removal process and assess the approximate volume of items to be moved, kinds of items to be moved (eg. large or heavy items, valuable assets, IT, or sensitive documents), and logistics of the move (eg. narrow corridors, low ceilings or unusual extractions). Cavendish & Country removal teams include highly-experienced removal men and a Team Leader who will support you and be your first point of contact during your move. They will liaise with and guide you at Ground Zero, and adhere to the project plan, addressing any unforeseen circumstances as they arise. We staff our jobs according to the scale and logistics of each office or business and recommend customers utilise our knowledge to pack, load and unload, and transport your items for you. Our removal men have been trained with one of the best moving companies in London (us!) and will exercise safe handling practices and use only the best packing materials and boxes to protect your items during transit. We know that office moves are a little different to home moves and we work hard to target zero downtime for your business. This means employing specialist services including IT migration and evening removals in order to minimise any unnecessary disruption to regular business activity and productivity. Our goal is to ensure your teams transition smoothly between business premises and hit the ground running to resume duties. Professional, flexible support offered during out-of-office hours to get your business up and running in your new premises quickly and smoothly. Our storage facilities are clean, well lit, and secure. Scroll down to Storage Solutions to learn more about available storage options. For business customers, we can collect, store, and redeliver most items as and when required. 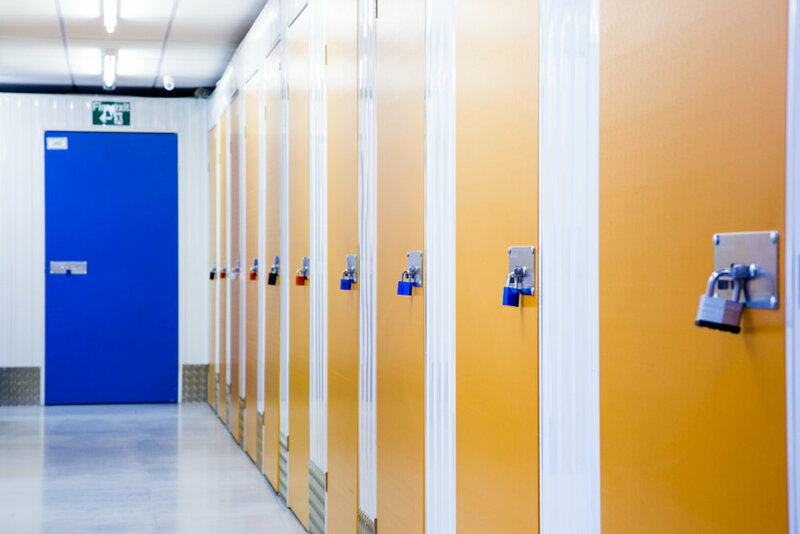 We may also partner with a specialist facility for needs such as secure document storage, for example. Our team will liaise with your in-house IT department to ensure the task is carried out in line with your business requirements. It is our goal to do whatever we can to keep your business operating smoothly. We can migrate your hardware for you, or if necessary, partner with a reputable IT logistics company to manage end to end IT migration.